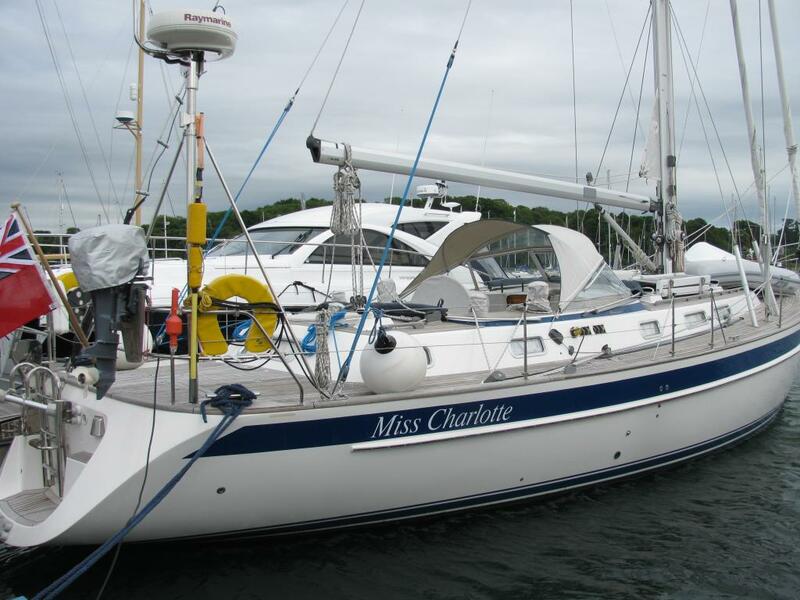 Thank you very much for your excellent bespoke brokerage service we received during the sale of our Hallberg Rassy 46. Initially the high quality of your website attracted much interest and your regular monitoring of this has proven to be very perceptive and informative. Your knowledge of the market, always pro-active enthusiasm, courtesy and reliability has been exemplary. You also have a great sense of humour and fun – very important! We feel that both those selling and purchasing a boat under your care, would feel that all parties had received equal respect, attention and consideration. Also, your fees are very competitively priced. Many thanks, a painless pleasure.